Julia Wittman, Phoenix, AZ, Commercial Litigation Attorney. 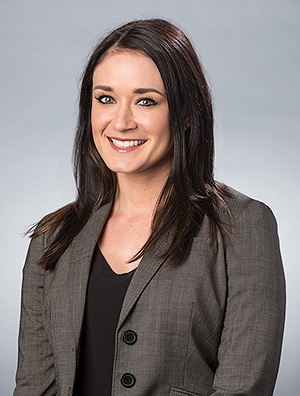 Julia Wittman is a member of Quarles & Brady's Commercial Litigation Practice Group. Her practice areas include commercial and complex litigation, appellate litigation, and alcohol beverage law. She has represented clients in the education, financial services, franchising, and direct sales industries in state and federal courts nationwide.